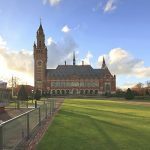 Peace Palace, the most photographed building in The Hague. 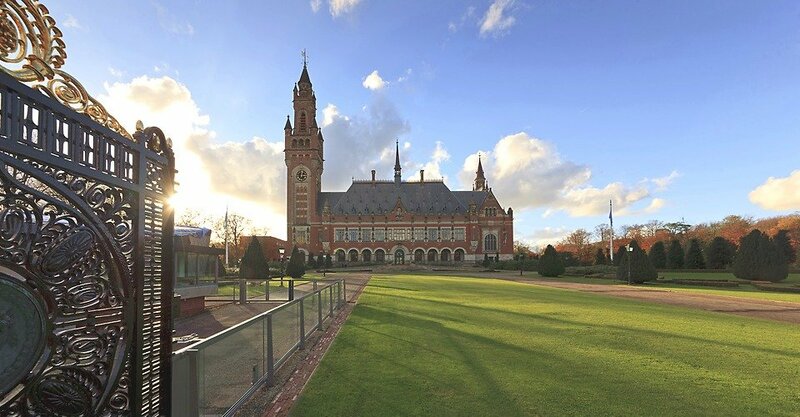 This beautiful building is the seat of the International Court of Justice. 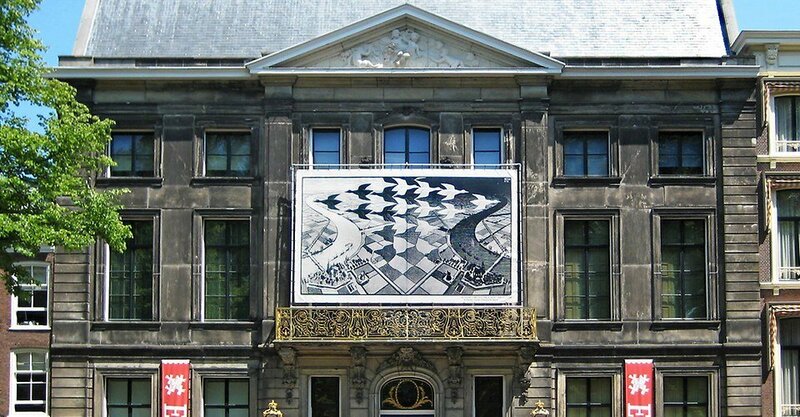 The 17th century Mauritshuis, is located in the city center of The Hague, next to the Dutch government buildings. 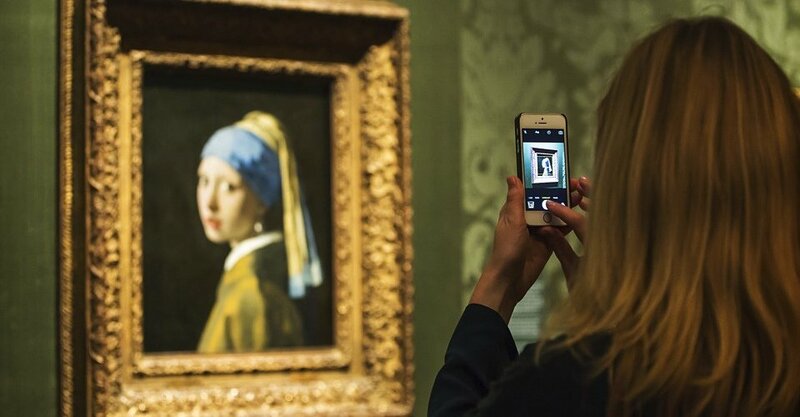 At the Mauritshuis you see world-famous museum exhibiting masterpieces such as "Girl with the Pearl Earring". 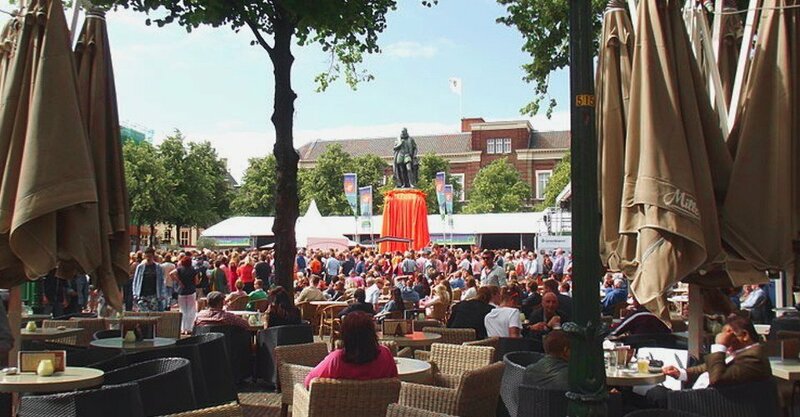 In the middle of the historic Plein (literally 'square') you find a statue of Willem van Oranje. The founding father of the Dutch people. 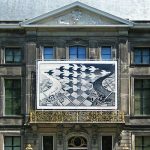 Museum Escher in het Paleis is a permanent exhibition in The Hague dedicated to the world-famous artist M.C. Escher. 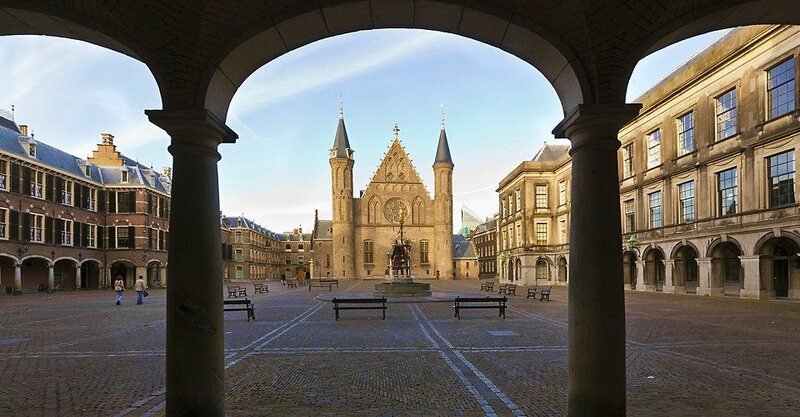 Step through the famous entry gate into the historical Binnenhof (Inner Court) in the heart of the Dutch democracy. The famous Pier in Scheveningen is an icon on the Dutch coast. Enjoy great food and relaxed beach atmosphere. 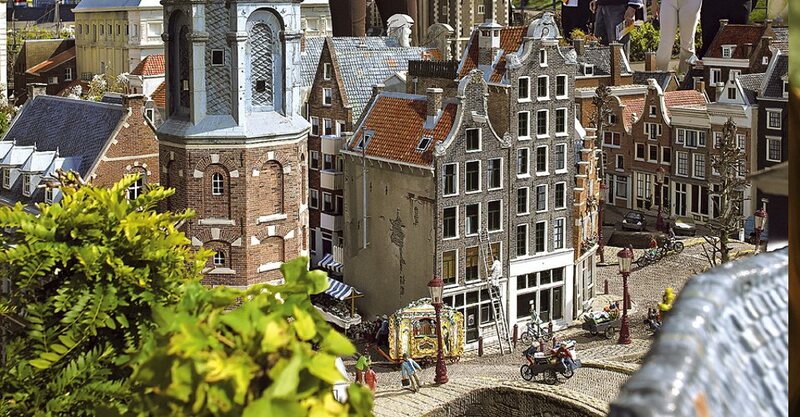 In Madurodam you get an excellent overall impression and a unique Holland experience within two hours time! 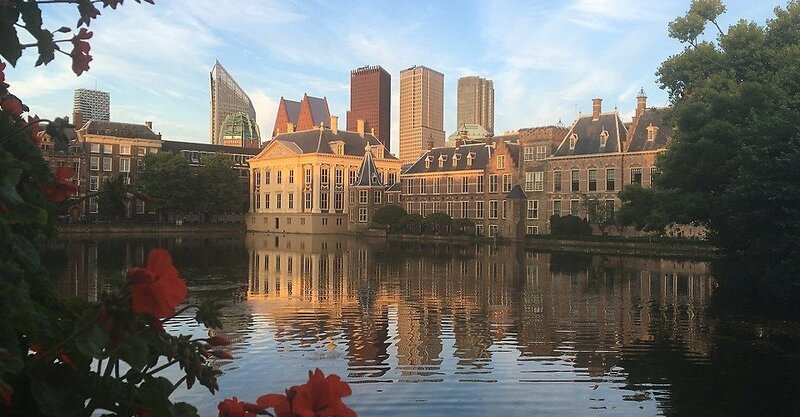 The Hague is one of the most extraordinary cities in Holland. Not just because it is our government city. 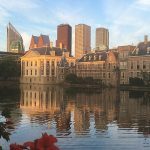 The Hague oozes culture and history. 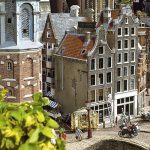 Madurodam is a miniature city and WWII memorial site in one. 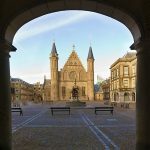 Visit The Hague monuments such as the Binnenhof, Noordeinde Palace, and the Peace Palace. Discover the largest painting in the Netherlands: Panorama Mesdag. 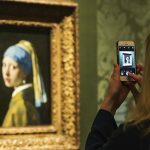 Admire the exquisite works of Rembrandt, Vermeer and Hals at the Mauritshuis. 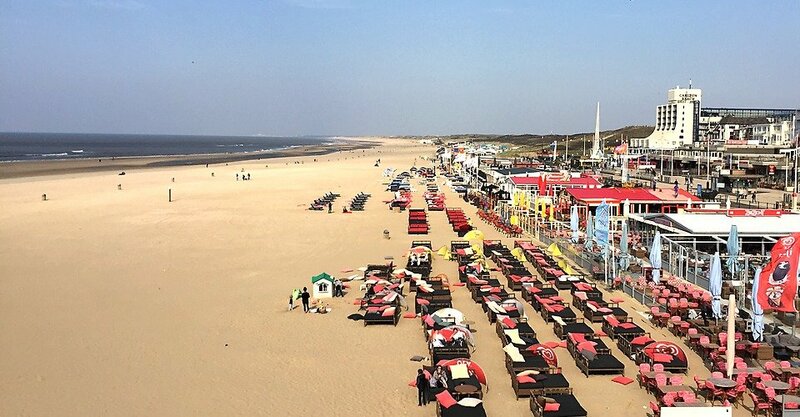 Be pleasantly surprised and impressed by the beaches of Kijkduin and Scheveningen. Contact our local expert for pre-tour consultation and design your customized itinerary! 2Tell us your group size. 3Click 'Book Now' and select your Add-On's. 4Confirm your Booking Request with a 20% deposit payment. 5Within 48-hours you'll receive an email from us to customize your tour. 6Final payment needs to be received 14 days before the tour starts. Had an amazing tour with the lovely Wieske. Nothing was too much trouble. She picked up us from the cruise terminal which was super easy! Went to Kinderdijk windmills, Scheveningen beach for lunch, Madurodam miniature world and dairy farm for cheese & clogs. Thanks again for a lovely day! 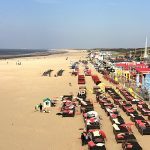 Our full day customizable Holland tour from Amsterdam was amazing! Stefka Waaijer put together a tour that encompassed all that I asked to see. We walked by windmills, visited a farmers market in Gouda, we had lunch at Scheveningen and then we found the grave of my grandmother in a cemetery that I had not been to since 1994, the street where my grandmother lived and we explored Clingendael park. Truly a memorable day and Stefka was a professional and knowledgeable guide. 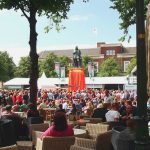 I know so much more about Dutch history and the Netherlands now! Had an amazing tour with the lovely Sanne. Nothing was too much trouble. She came to pick up us from the cruise terminal which was super easy! Went to the Kinderdijk windmills and then onto Scheveningen for lunch along the beach which was a treat! Madurodam miniature world and last stop at a dairy farm to see how they make cheese and clogs. And were dropped off in plenty of time for the cruise departure. I highly recommend doing a tour with Sanne. Who is very knowledgable and super friendly. Thanks again for a lovely day!